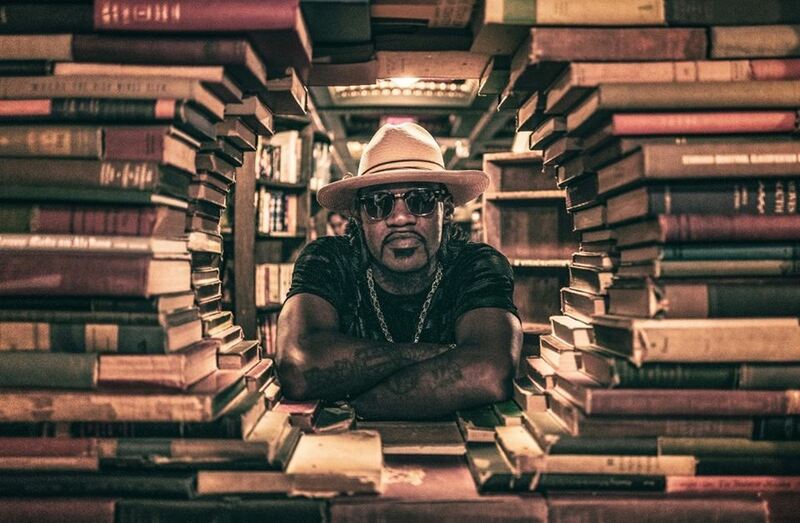 Sunrise Theater kicks off First Friday 2019 with guitarist and vocalist, Eric Gales. Come on out for an evening of free music, food trucks and as always, Southern Pines Brewing Company beer will be flowing! Thank you to our season sponsor, Realty World Properties of the Pines- Nikki Bowman and our May sponsor. Kataphora Boutique!